In his 26 years of inland river industry experience, the one thing that Charles Latham said has changed the most about the fleeting and harbor sector is safety, while many of the industry’s challenges remain the same. Latham, who has been general manager of TPG Marine’s harbor barge service MVBS Jeffersonville in Indiana for nine years, said he believes the industry has safer fleeting practices now than even five years ago. To help keep young employees motivated to do well and learn more about the industry, Latham said TPG Marine has established a bonus program for employees who reach six months of employment. “During our hiring process, we emphasize that we can help this job become a career for each employee,” he added. TPG Marine Enterprises has two harbor service fleeting operations along the Ohio River, Mt. Vernon Barge Service and MVBS Jeffersonville, along with Green River Barge Service in Kentucky. “We are in a 59-acre slack water harbor off the Ohio River and our port time—the time it takes our customers to come in and out of our fleets—is unparalleled,” said Latham. In addition to the benefits of being in a slack water harbor, Smith said MVBS Jeffersonville has a tug that services the harbor 24/7. “If your vessel requires the utmost security in a cost-effective manner, we have the ability to assist in that,” he said. Mt. Vernon Barge Service is located on Mile 828 of the Ohio River at the Port of Indiana-Mt. Vernon. 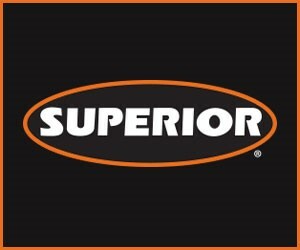 The operation has provided harbor, repair and cleaning services to the inland waterways for more than 50 years. 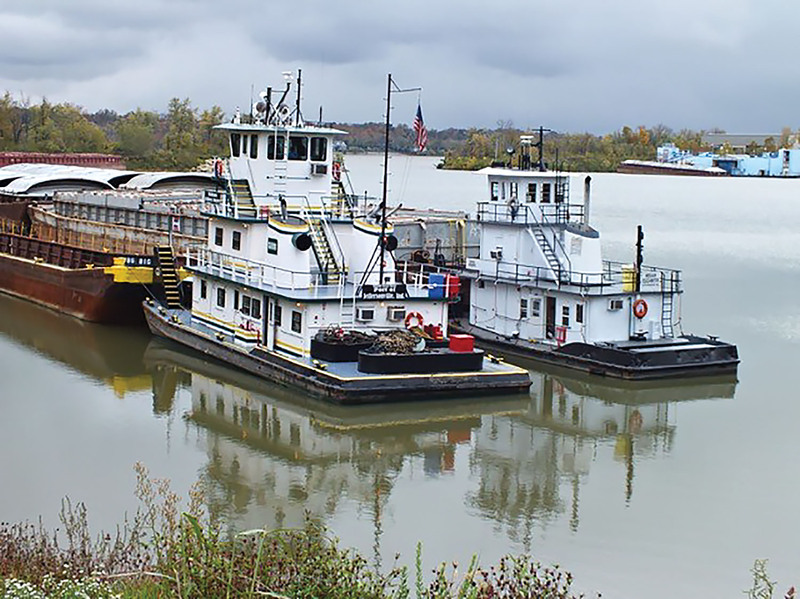 The company said that its fleet of towboats serves more than a dozen docks at the port and at terminals in Uniontown and West Franklin. Heading up the Ohio River is the company’s MVBS Jeffersonville facility at Mile 596.7. The operation serves the Port of Indiana-Jeffersonville and the Louisville, Ky., pool. While a smaller operation, MVBS Jeffersonville has towboats that provide fleeting for more than 100 barges. MVBS Jeffersonville is also an approved barge safety painting facility. The Green River Barge Service operation provides TPG Marine customers with barge shifting, topside repairs and barge cleaning. The operation also has a fleet of towboats to help assist customers and is a member of the American Waterways Operators’ Responsible Carrier Program.